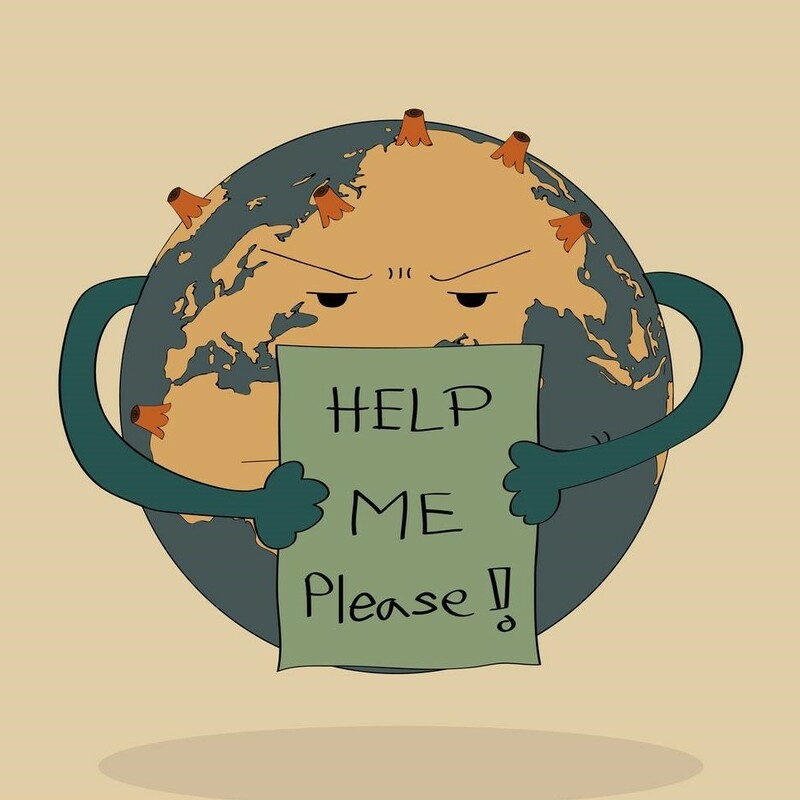 BlogHome » Home » Blog » The Survival of Mankind is in Great Danger! The Production and Life Model needs to Change Immediately!! According to a report that was released on August 1st of 2017 in the Worldwide Fund for Nature, people would have consumed the full year’s supply of renewable resources for 2017 by August 2nd of 2017. The report pointed out that, “By August 2nd of this year, we will have used more natural resources than the earth can replace during the entire year”. This means that during the first seven months, our carbon emissions have been more than all the oceans and forests will recycle for the full year, and that we will have caught more fish, cut down more trees, harvested more food, and used more water than the earth will replace during the year, so that during the following five months, we will be borrowing or “overdrawing” the benefits that were to have been for future years and offsprings. 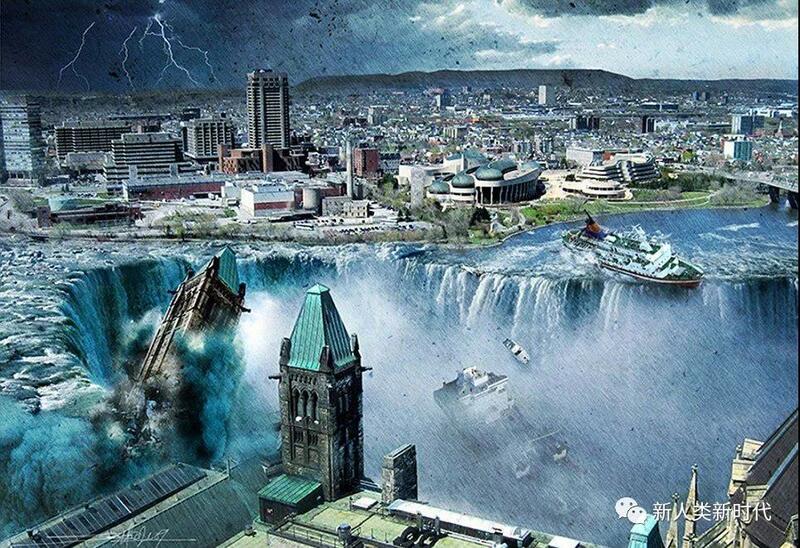 In April of 2009, I warned everyone that the so-called “end of the world in 2012” would not happen, and that rather than doomsday coming suddenly, it will happen gradually to and fro ,with more and more serious natural climatic changes. Alas, little changes happen gradually, but great changes take place instantly, and natural climate changes over the past eight years have fully demonstrated my predictions. 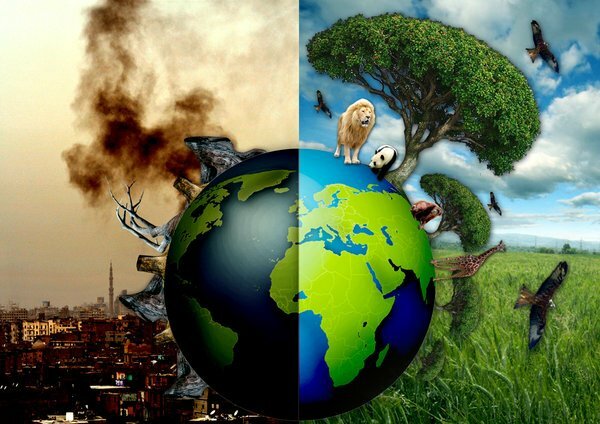 If the human race as a whole fail to awaken to this last-minute danger and do not change our traditional production and life model immediately, the entire natural ecology will collapse within fifteen (15) to twenty (20) years, and the human race will all be in great danger. During the last eight years, Lifechanyuan has been actively engaged in the exploration of and experimentation with a new production and life model, and has found a way to solve the conflict between natural resources and human consumption. Once again, I give warning to everyone today that we urgently need to live according to the production and life model created by Lifechanyuan. If we do not act NOW, it will be too late.